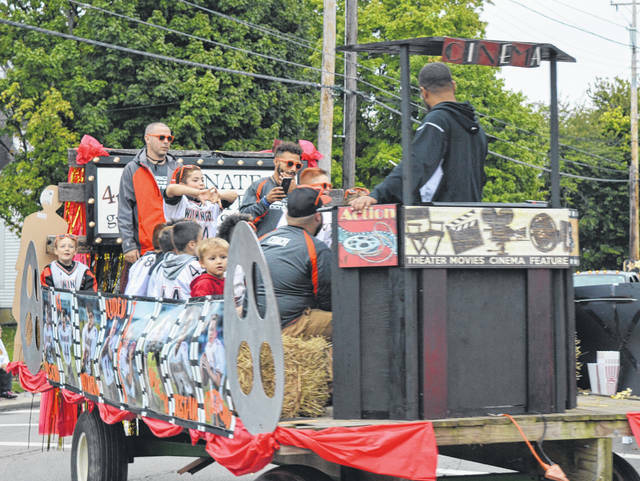 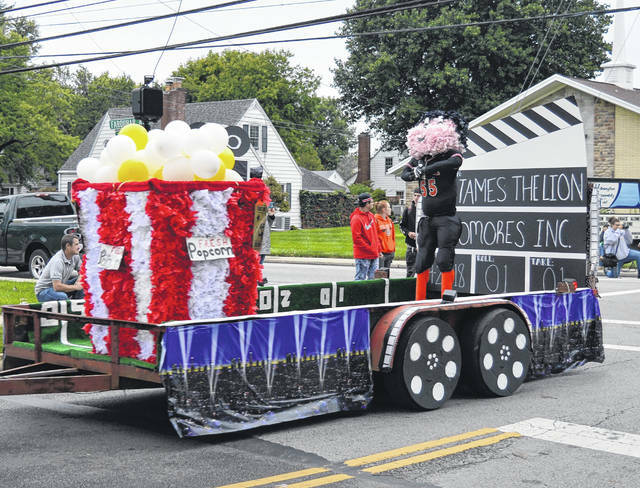 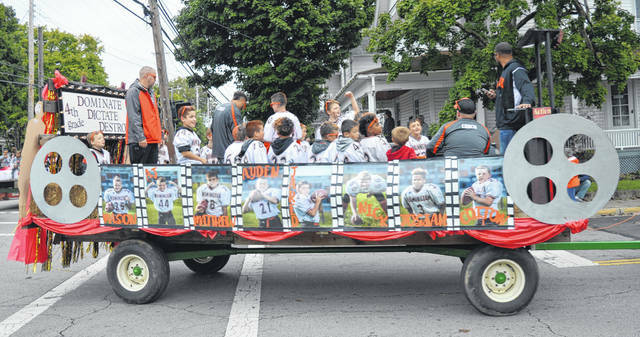 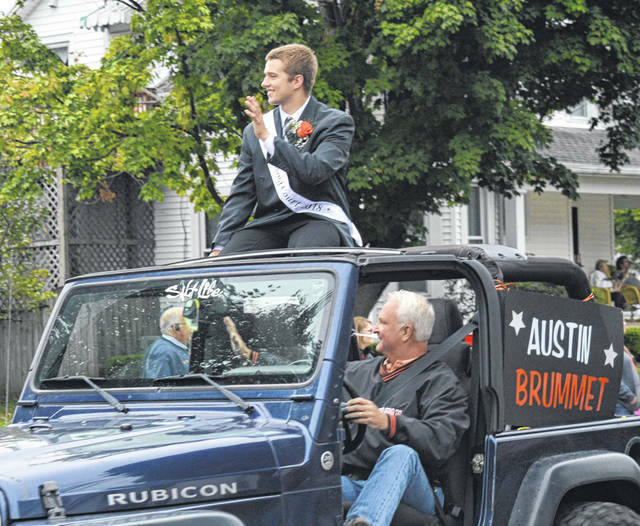 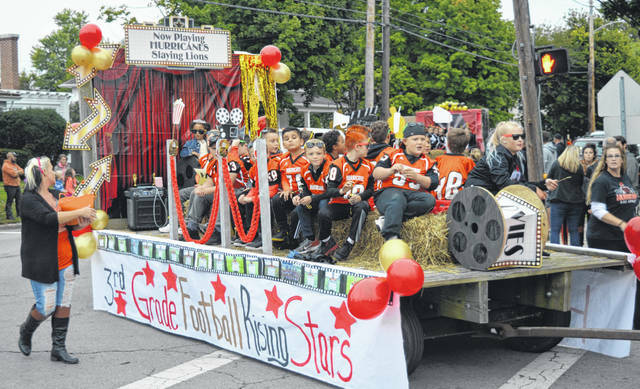 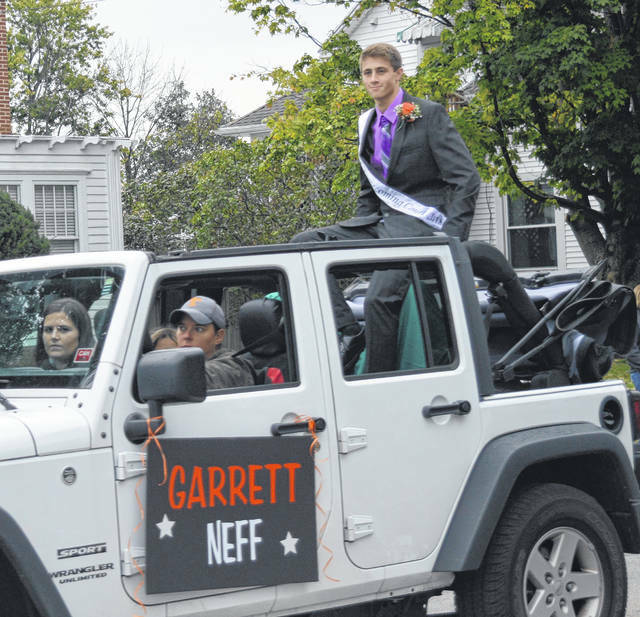 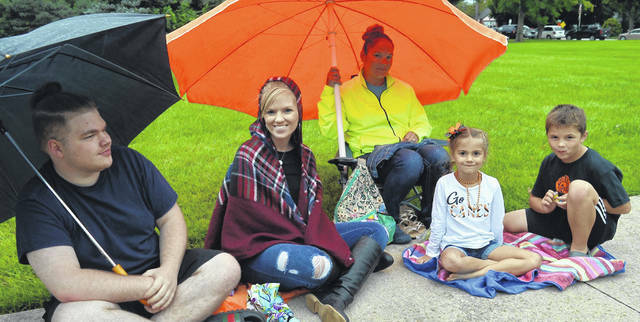 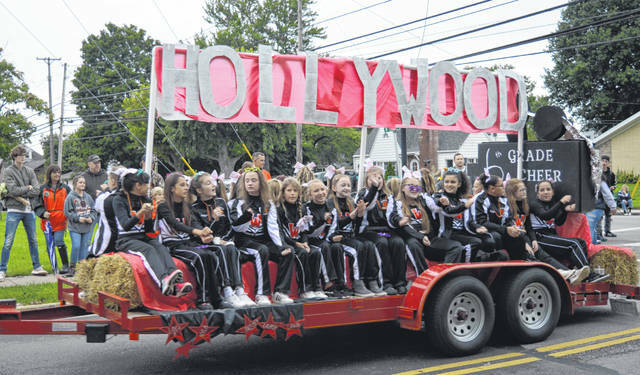 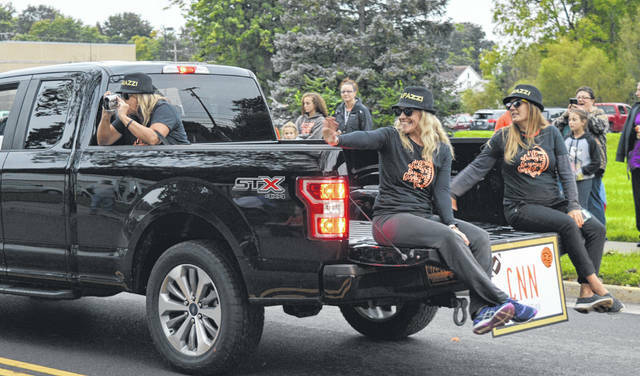 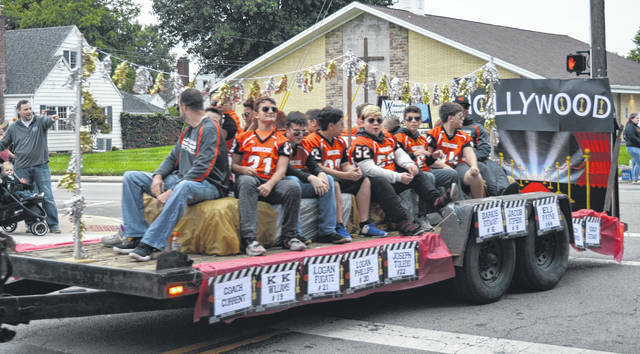 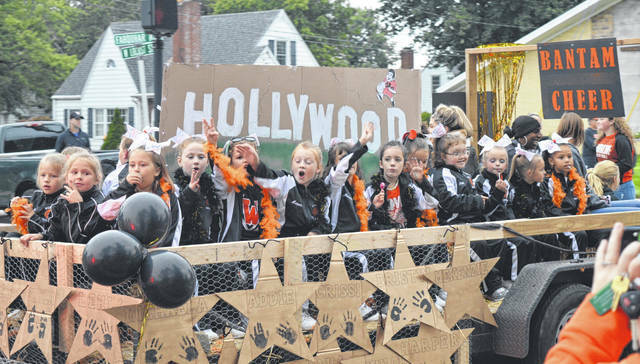 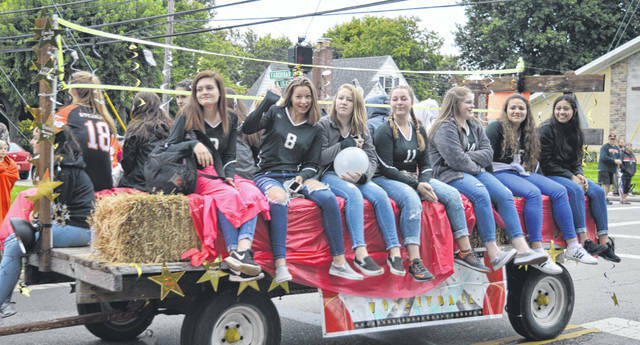 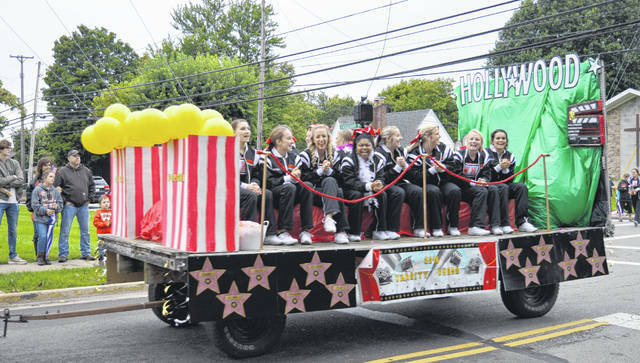 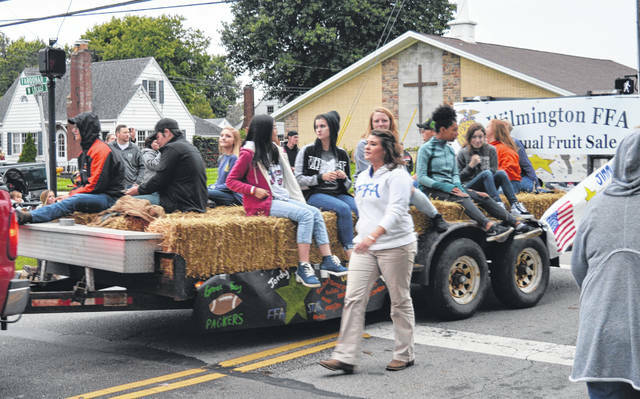 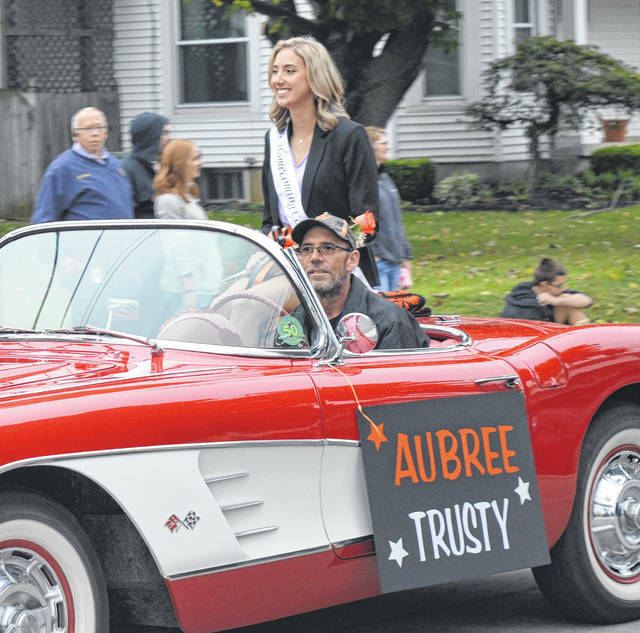 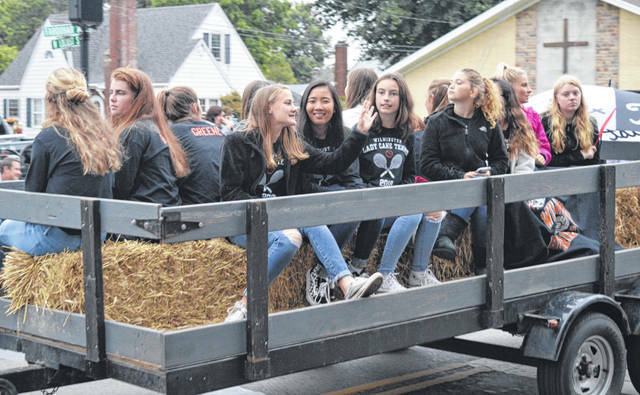 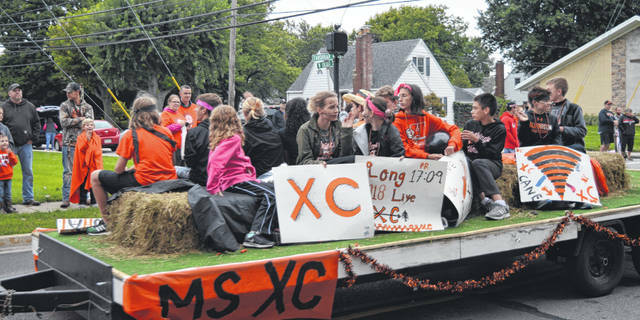 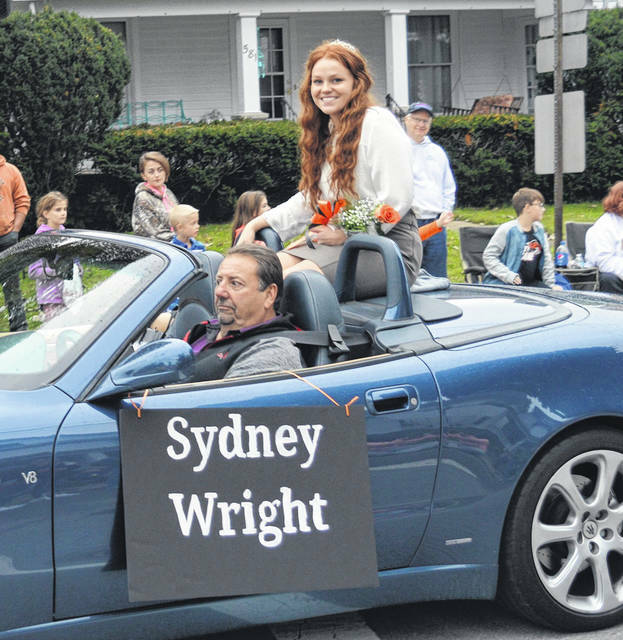 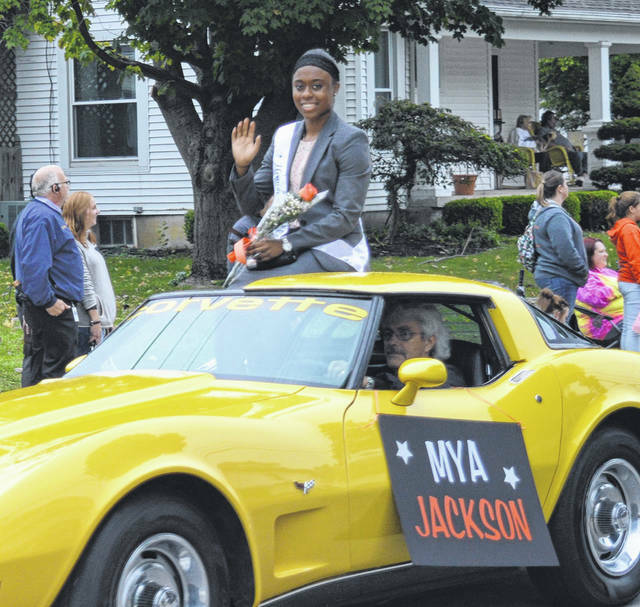 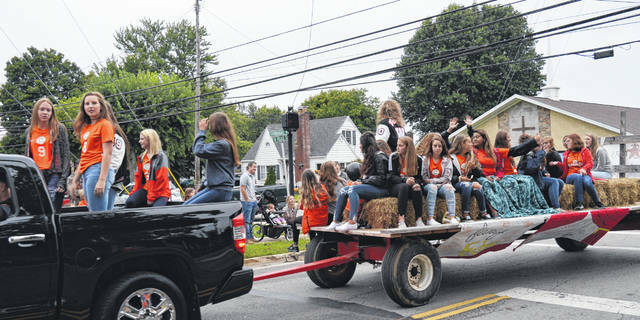 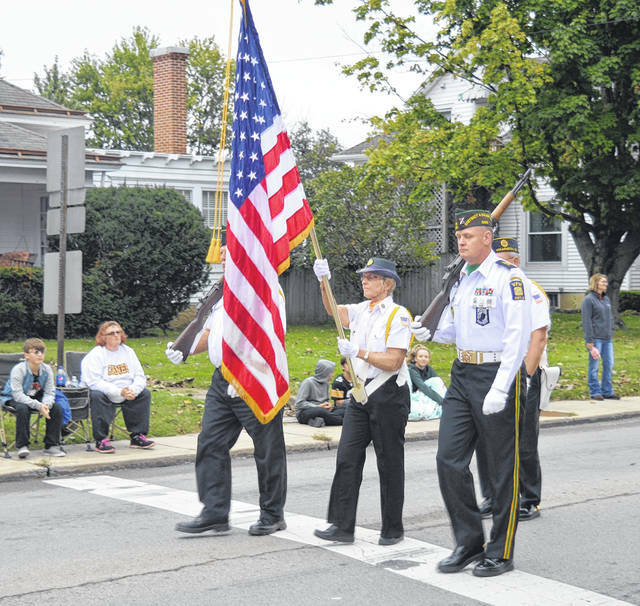 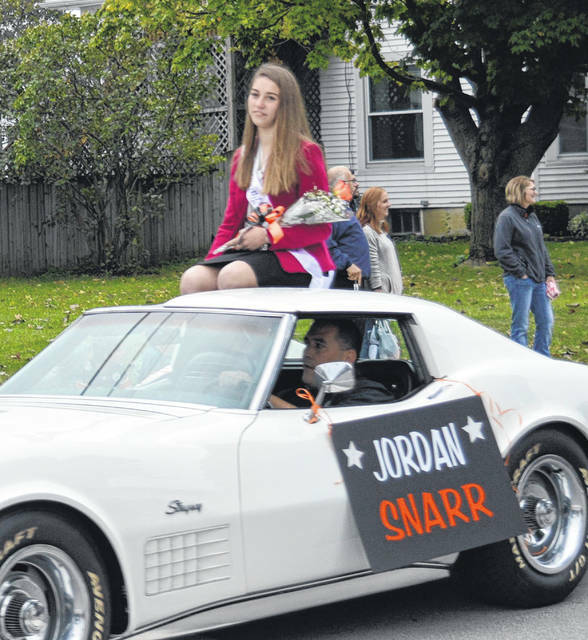 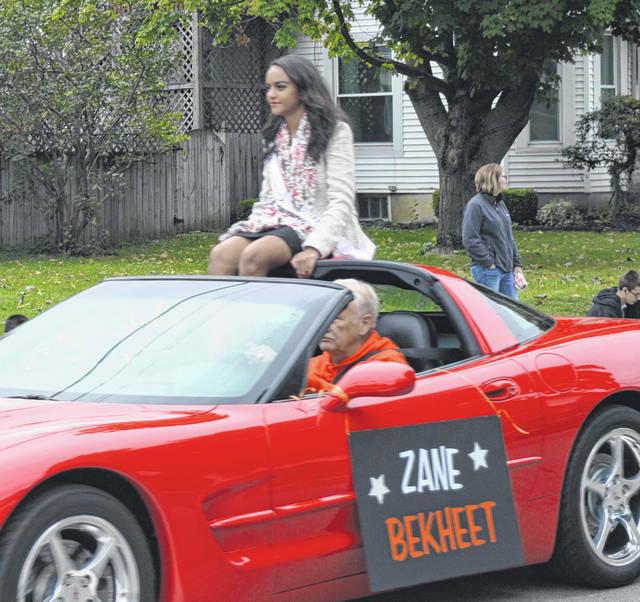 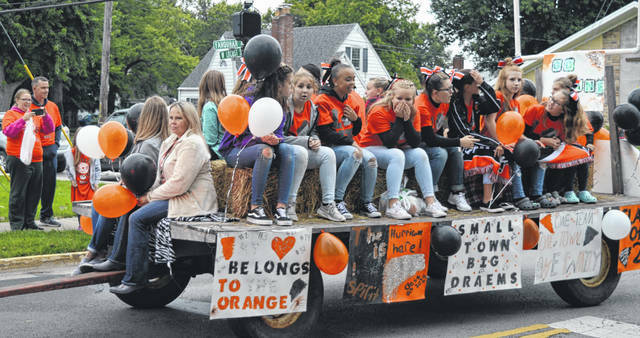 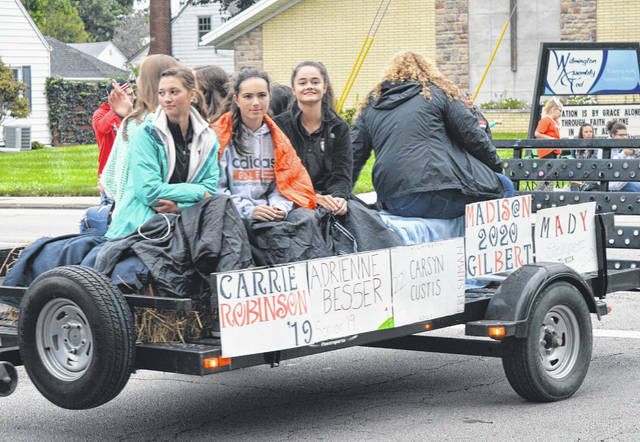 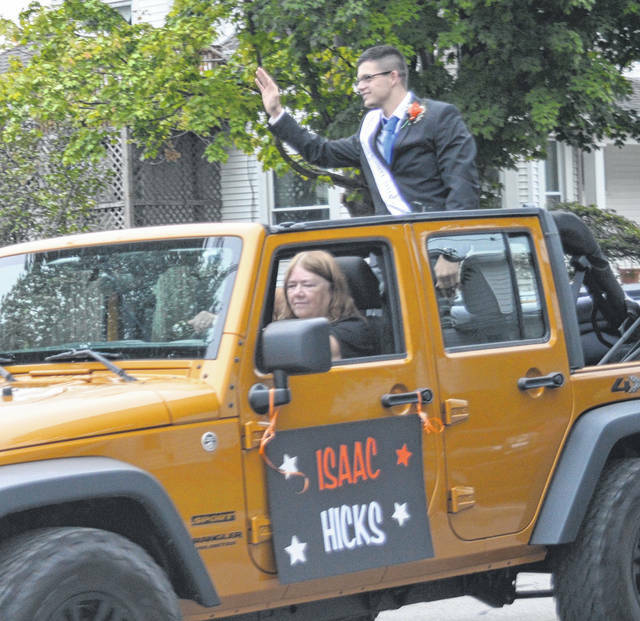 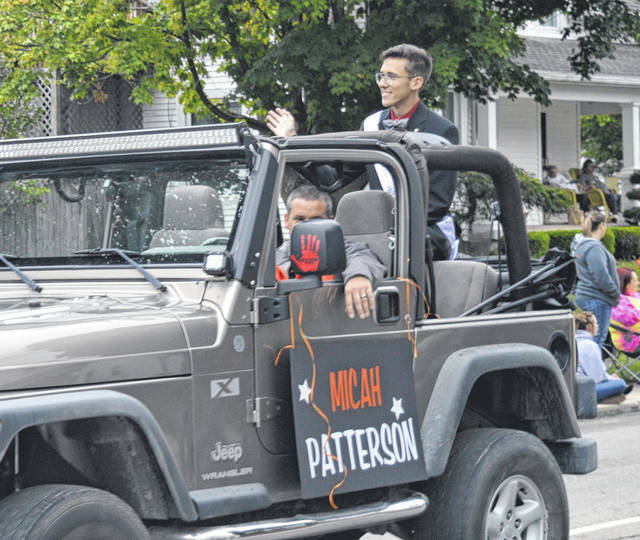 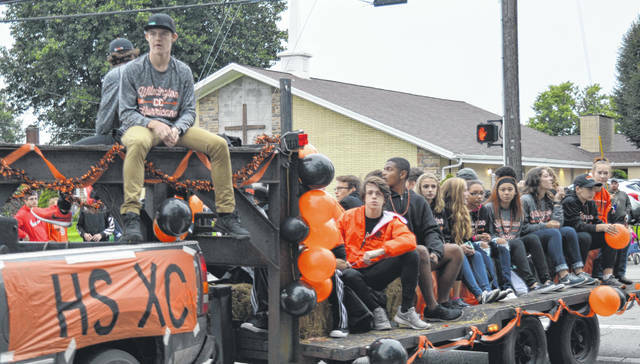 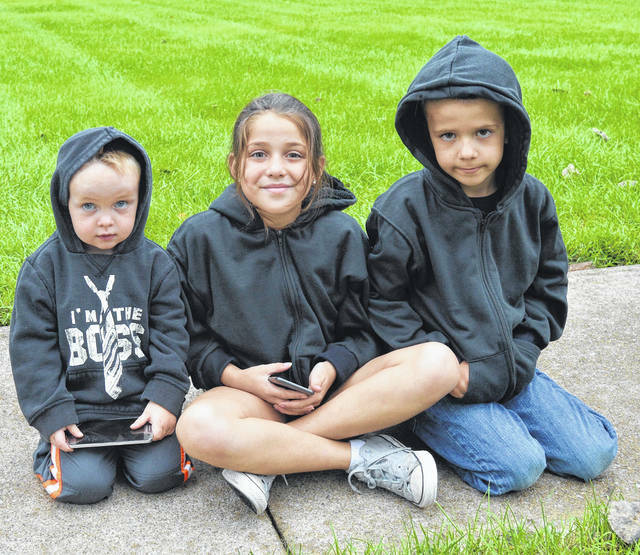 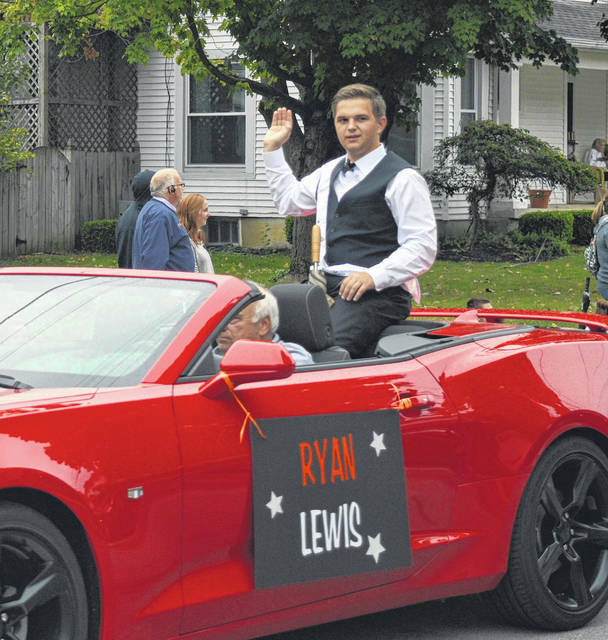 Wilmington High School students, teachers and coaches past, present and future resemble Hollywood stars on movie sets as they parade through the city Thursday evening to kick-off this weekend’s homecoming events. 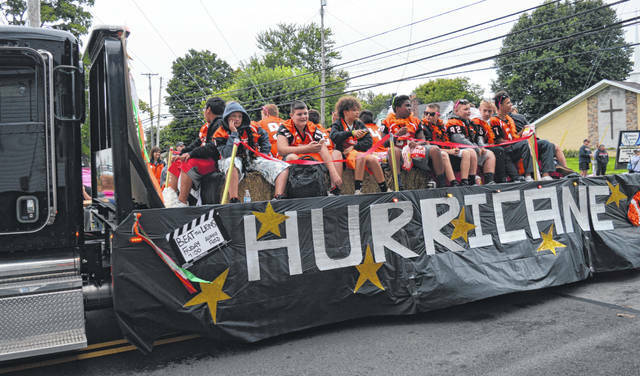 The Hurricanes will kick-off their homecoming football game Friday night at Alumni Field against New Richmond. 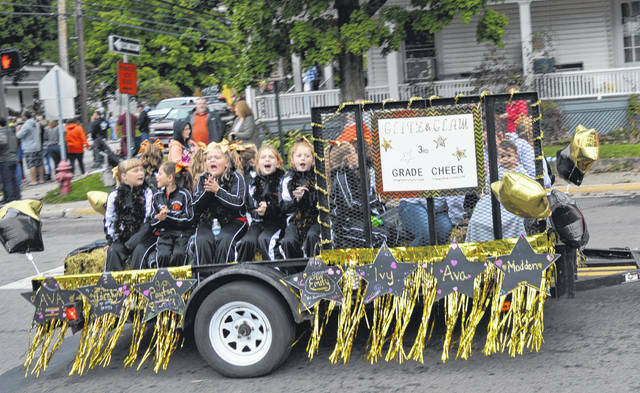 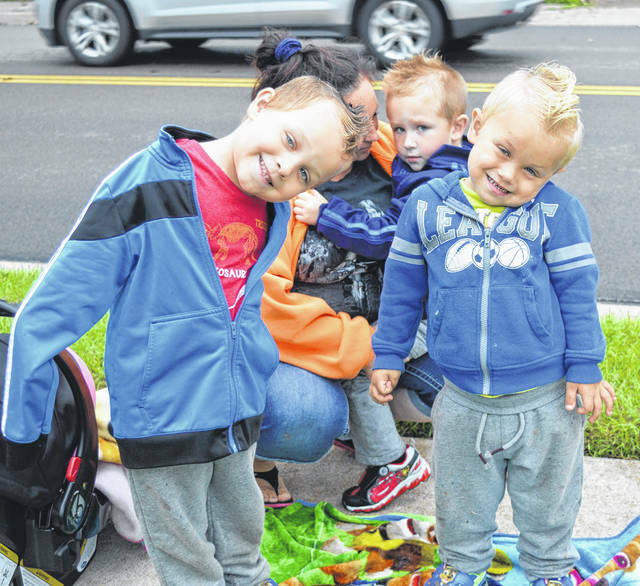 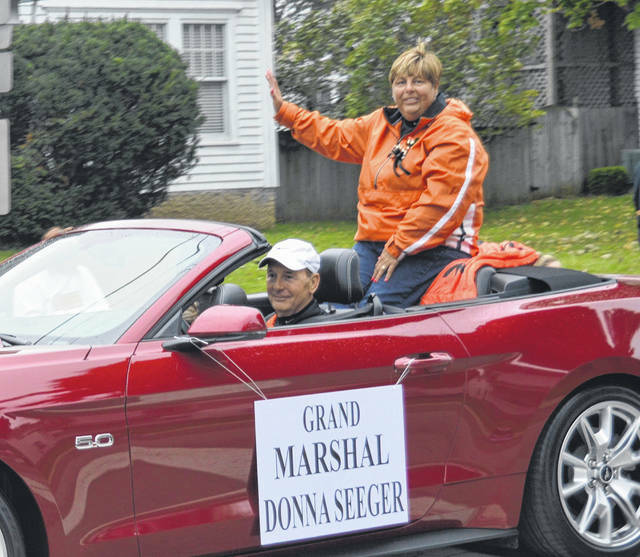 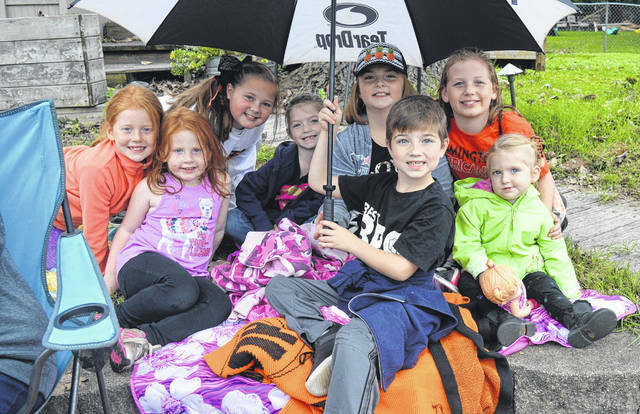 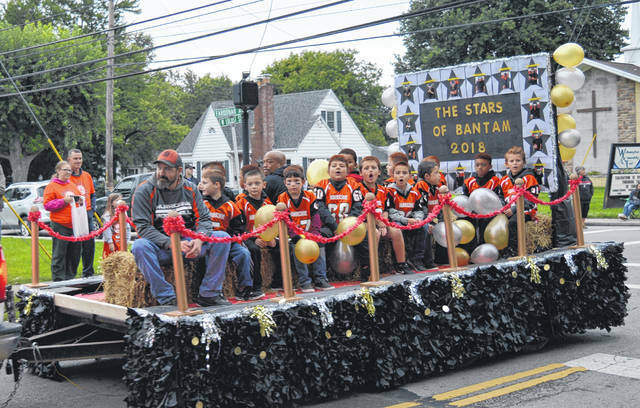 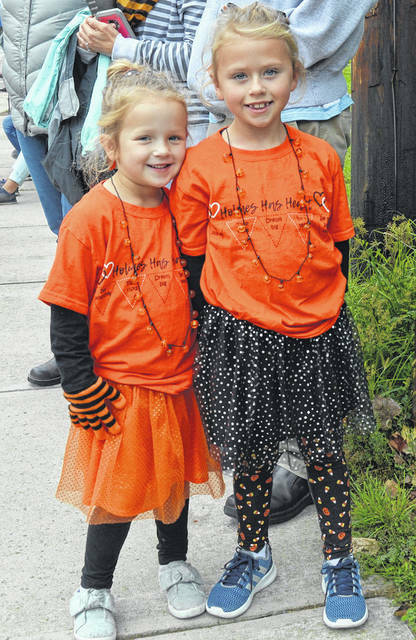 For many more photos of the parade, visit wnewsj.com.